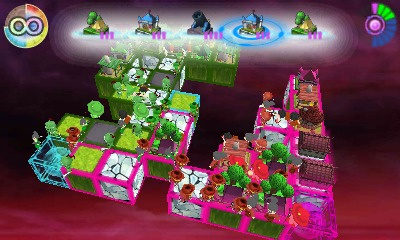 This is no ordinary war. 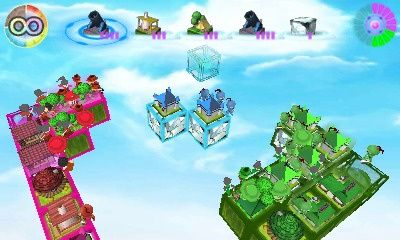 This is the war of cubes! 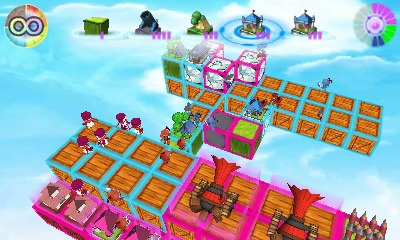 Fierce enemies roam the land of cubes, protecting their core and bringing their opponents to mercy. 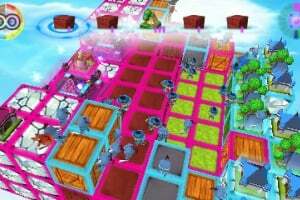 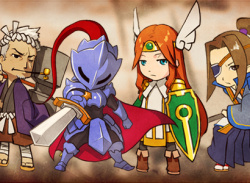 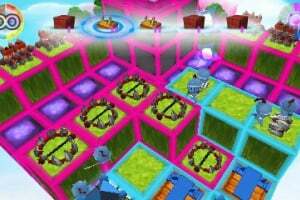 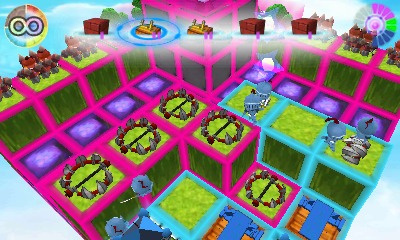 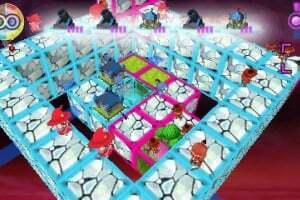 Begin your training with Sir Knight as you take to becoming a Cube Master to tackle these lethal enemies in this strategic and tactical war-game with cubes. 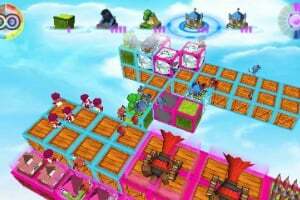 Perfect your skills with over 25 Quests to complete in Single Player mode and even more online Multiplayer battles with up to 3 enemies at one time! 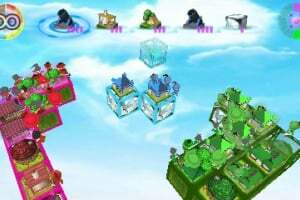 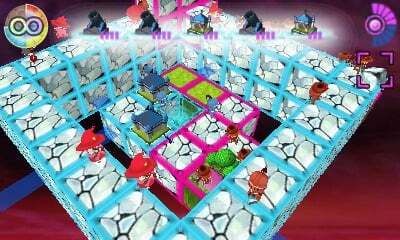 Trample your enemies and build your army with numerous cubes to earn medals not just for appearances but to equip and advance your army with even more power! 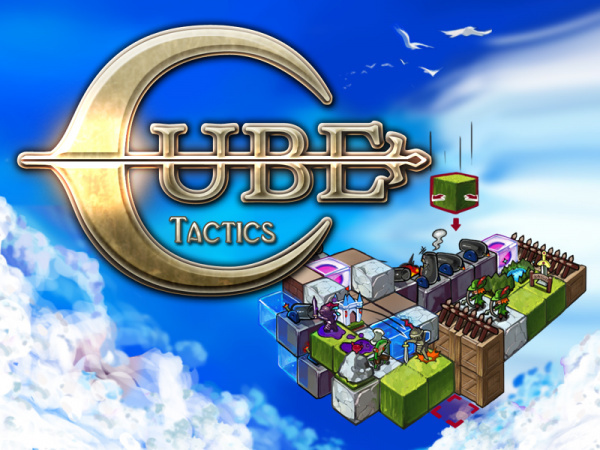 The battle for power and position has begun in this tactical game of cubes! 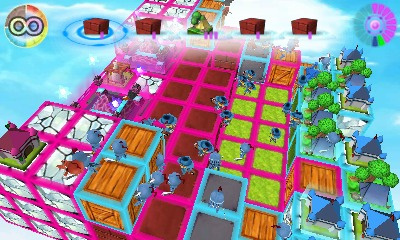 This looks like a game.